When God put this church plant on my heart, I knew it would be a mountain of a task. Statistically, 95% of church plants fail, so I knew I couldn’t summit the mountain by myself. Nor could just our Core Launch Team complete the task. No, I knew that in order for Gospel City to beat the odds, it would take the collective effort of kingdom citizens from churches all over the world. It’s no surprise that our team has encountered a lot of spiritual battle in the past couple of months. The best way to reach new people is through new churches. And Satan does not want new people to be reached with the gospel. But we do. We want to see many, many people come to the saving knowledge of Jesus Christ, our Lord. And a step in that direction is many people from many different churches, cities and countries, coming together to pray with us. We ask that 300 of you would rise up to the call of praying every day in the month of January for Gospel City’s launch. Your prayers are vital for our church to launch well.  Join us in covering the last stage of preparation (Jan 3-23), Launch day (Sunday, Jan 24), and our first week after the launch of Gospel City Church (Jan 25-31)! A list of prayer topics for each day is provided below. By signing up with your email, you will receive the prayer topics on the evening of Jan 4th and any additional update specifically related to this month’s 300 Prayer Supporter Campaign. The sign up is on the bottom of this blog. Come back to this blog as a reference to the prayer topics. Download the prayer graphic below onto your mobile device. Make the prayer graphic your desktop or phone wallpaper. Pray with your family for Gospel City during your bedtime routine.